This Friday’s edition of the Friday Night Lights (FNL) basket ball games dubbed the ‘Battle of The Titans’ will see the main sponsors Tusker Lite under Uganda Breweries Limited (UBL) battling it out with the other sponsors; Sprite, Roke, and Nxt Radio. The UBL team will comprise of UBL’s Head of Premium Beers, Cathy Twesigye, UBL’s Marketing Director, Juliana Kagwa, and UBL’s Head of Beer, Estella Muzito. 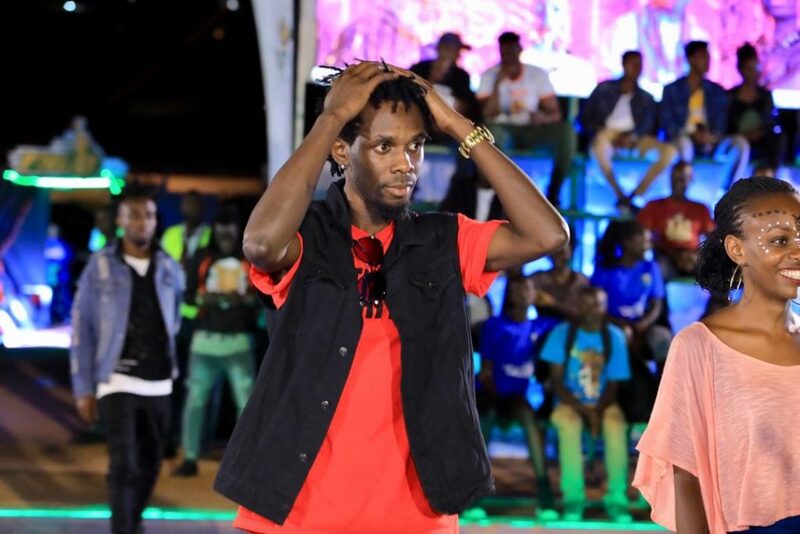 The All-Star edition last Friday saw celebrated rapper Mun G taking part in the games as he participated in the three point challenge only to succeed in his second attempt. The toughest game of the evening saw Team Flirsh overcome Team Zam 21-18. Panamera Bar and Restaurant is definitely your dream hangout spot on Friday. Entrance is Shs5,000 for ordinary, and Shs20,000 for VIP, which comes with a bottle of Tusker Lite.